Thinking about starting your own business? There’s a lot to be said for being your own boss and the exciting chance to build a successful enterprise from the ground up. Unfortunately, dreams aren’t enough. If you don’t launch your business the smart way, you may find yourself in a financial hole it will take years to dig out of. Here are ten quick tips designed to help your business get off to a good start, beginning with the groundwork. Know what you’re doing and why. Bad idea: starting a business because you haven’t been able to find a job. The decision to go into business for yourself should be made calmly and intentionally. You might want to create a spreadsheet listing all the pros, cons, risks and potential rewards. Have a vision. What kind of business do you want to launch? Do you have the skills and expertise necessary to make it successful? If not, where and how can you learn what you need to know? Learn your ABCs. Starting a small business can be a complex proposition, and a little training never hurt anybody. Especially when said training is free! The Small Business Association’s Learning Center offers a long list of free courses for novice business owners. Take care of the legal end. Will your business be a sole proprietorship, a partnership, a Limited Liability Company (LLC), corporation, S corporation, nonprofit or cooperative? Have you registered your business’s name with the state government and obtained a tax identification number, as well as any licenses and/or permits? Deal with start-up costs. In the best of all possible worlds, you’d have these funds (or most of them) already saved. If you don’t already have the money you need, be cautious and conservative when borrowing, and check out creative fund-raising vehicles like crowdsourcing sites. Give it that personal touch. Once you’ve decided on the kind of business you want, give some thought as to how you can make it unique. What special twist can you give your business to set it apart from similar enterprises? Establish your brand. More than a logo, a brand tells potential customers who you are, what you offer and what you value. How would you describe your business identity in a one-sentence tag line or a few words? Figure that out, and you’re well on your way to establishing your brand. Have a plan. Have a plan. Not saying you need a five-year plan, but formulate at least a one-page business plan to get started. How much do you want/need to clear per year? How does that figure determine pricing? How much inventory do you need to start and how will you determine if you need to adjust? Get a grip on your market. Take time to identify your prospective customer base. Find out who they are, where they are and how they like to do business. Tailor your business plan to accommodate them. Put on your marketing hat. Set up your website and social media platforms, then formulate a plan to announce your launch. Look at other options—ads in the local newspaper, coupons, grand-opening sales. Start the ball rolling well before launch and keep the excitement building! 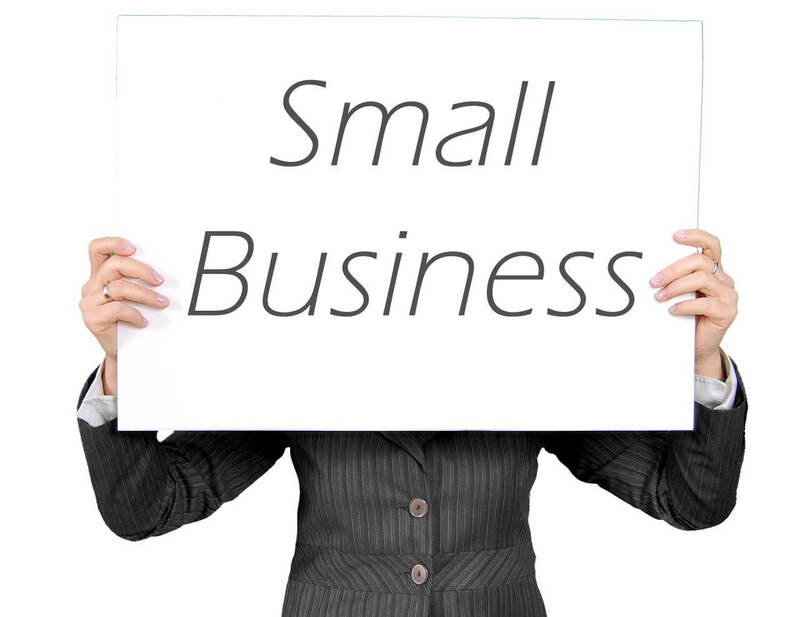 Taken step by careful step, staring a small business can be a rewarding, and successful venture. For more tips and great resources, visit the Small Business Association website. Soundviewadvice.com and is an expert at business coaching. Get in touch with us to get more information.